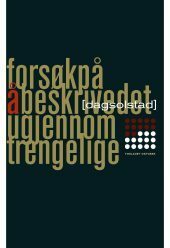 Through five decades, Dag Solstad (b. 1941) has produced works of the highest literary quality that somehow have both interpreted and defined the changing moods of the times. 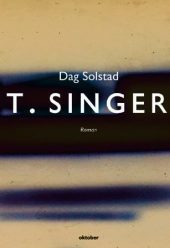 This sensitivity has ensured that in spite of the astonishing stylistic and thematic unity his works show, Solstad never seems to be repeating himself. 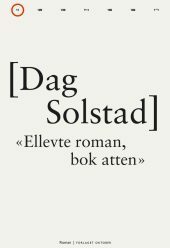 Always challenging, always relevant, Dag Solstad thoroughly shows that timelessness is not at odds with engaging with your times. Few will dispute his place among the most important contemporary Norwegian writers. Solstad made his debut in 1965 with the short story collection Spiraler (Spirals), a collection firmly rooted in a modernist tradition and the works of writers like Kafka and Camus. 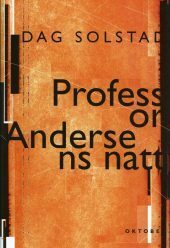 By the time his second book, the short prose collection Signaler (Signals), appeared in 1967, Solstad had already become a central figure in the Norwegian literary landscape by being one of the main forces behind Profil, a literary magazine preoccupied with modernism, which gradually became more radical and political. Solstad’s great breakthrough as an author came with his first novel, the exhuberant Irr! Grønt! (Verdigris! Green! 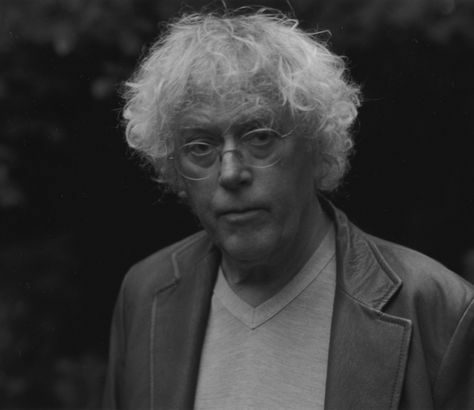 ), which was awarded the Critics’ Prize in 1969 as well as being nominated for the Nordic Council Literature Prize. Influenced by the Polish writer Witold Gombrowicz, the novel explores the possibilities of liberation from society’s oppressive roles through a strategy of sophisticated, subversive manipulation and performance of those roles. His next novel, Arild Asnes, 1970 signalled a dramatic shift in his writing. The novel features a highly self-conscious intellectual who is tormented by the political and existential dilemmas of being an independent socialist in one of the freest countries in the world. It ends memorably as he joins the active struggle against the capitalist order by starting to sell the communist newspaper on the streets of Oslo. His subsequent novels of the 1970s would tell the story of the great political struggles of the 20th century in a class perspective, written in a more traditional, social realist form. 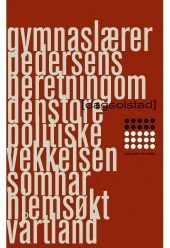 Published in 1982, the partly satirical novel Gymnaslærer Pedersens beretning om den store politiske vekkelsen som har hjemsøkt vårt land (Gymnasium Teacher Pedersen’s Account of the Great Political Awakening that Has Haunted Our Country) was the first of three books that in formally more adventurous ways dealt with different aspects of the ultimately failed political project that had defined the previous decade. The most epic and ambitious of these three, Roman 1987 was praised by many as his greatest work and won the hugely prestigious Nordic Council Literature Prize. The nineties saw another shift, this time towards more existential themes. The four slight, but powerful novels of this decade all feature intellectuals despairing over the cultural decay of their times. While the hero of Ellevte roman, bok atten (Novel 11, Book Eighteen) makes his great rebellion by faking an accident and sitting down in a wheel chair, the main characters of the later books at the end all find themselves at the edge of an abyss – if not already in free fall. Though dark in their outlook, Solstad’s fine sense of irony and entertaining, obsessive style, helped secure these novels a wide readership. 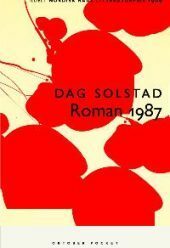 The 90s novels cemented Solstad’s position in Norwegian literature. They have also proved the most popular abroad, having been translated into more than twenty languages and ending up on shortlists of the most prestigious literary prizes. The books of the 2000s have all made great impact in the Norwegian public sphere. 16.07.41 took everyone by surprise and triggered an autofictional turn in Norwegian literature. Part autobiography, part travelogue, part essay, the book is among his most idiosyncratic, but also probably his most profoundly moving. In his next book, Armand V., he also experimented with the form. As its subtitle stated, the book was made up of “Footnotes to an Unexcavated Novel”. 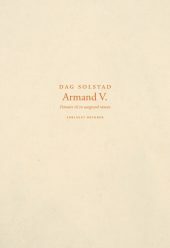 More explicitly political than its immediate predecessors, Armand V. was reviewed by none less than the foreign minister in Norway’s most important cultural weekly, Morgenbladet. 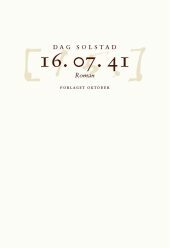 In 2009 Solstad again caught the Norwegian public by surprise again with Syttende roman (Novel 17), a direct sequel to Ellevte roman, bok atten. 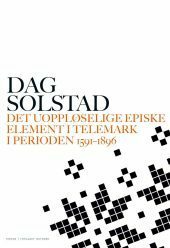 In 2013 Solstad again managed to astonish his audience, with the hotly debated novel The Insoluble Epic Element in Telemark in the years 1592-1896. 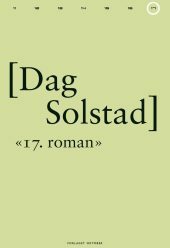 The novel tracks Solstad’s ancestors on his mother’s side through 300 years, on different farms around the county of Telemark. Refusing to fictionalise any aspect of the lives of the characters whatsoever, the book is an experiment of such a singular kind that it’s unlikely to have a parallell anywhere. Though some claimed the book was unreadable and “unliterary”, it was nevertheless shortlisted for both the Critics’ Prize and the national book award, the Brage Prize. 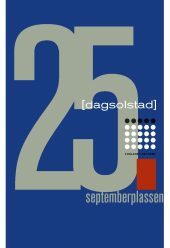 The same year, Alf van der Hagen’s voluminous Dag Solstad. Unwritten memoirs, was published, based on hours upon hours of interviews van der Hagen has done with Solstad throughout the years, mostly for the specific purpose of making this book. 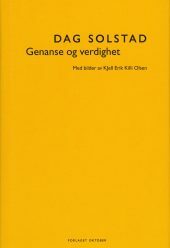 The interviews were edited and reworked into a single, continuous text, Solstad’s life told in Solstad’s own, unique voice. The book won the Critics’ Prize 2013. Though Solstad is most famous for novels, he has also produced important works in many other genres, including essays, plays and a series of very popular football reportage books written in collaboration with the writer Jon Michelet.